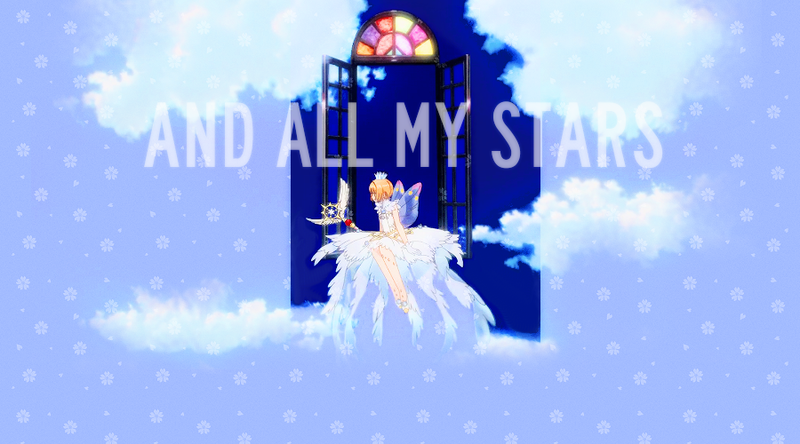 Welcome to and all my stars, the fanlisting for Kinomoto Sakura from Cardcaptor Sakura by CLAMP. Sakura needs no introduction, really; she's a magical girl who has captured a great many hearts in her time (including mine), and will surely continue doing so for years to come. If you are a fan of Sakura, why not join us? Navigation is right at the bottom. Thanks for visiting! This fanlisting was last updated on 12th April 2019 and is managed by Enthusiast. There are 7 members from 4 countries, with 0 member(s) waiting to be added. The newest member of the fanlisting is Larissa. If you would like to become a affiliate, I will accept any CLAMP related fanlistings. Thanks a bunch! Please e-mail Rems with the details if you're interested.